Dr Maria Kelly joined Castle Craig in 2014 as the new associate medical director. Dr. Kelly is a distinguished consultant psychiatrist with a background in the NHS of general and forensic psychiatry and the psychiatry of learning disability. 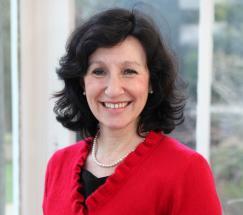 Her specialist interests include psychotherapy and family therapy.